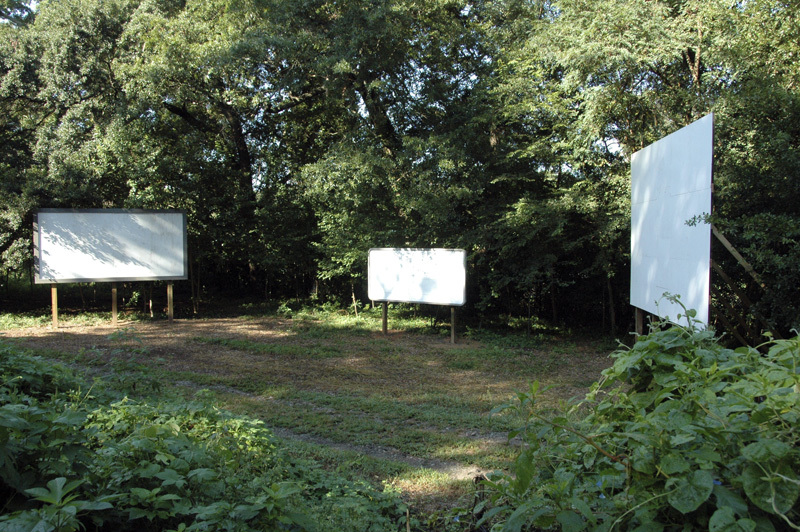 Apparitions was a temporary public art project funded by Atlanta Celebrates Photography and Art on the BeltLine. 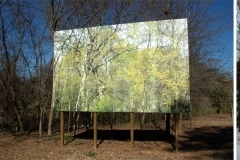 The installation references the sesquicentennial of the Battle of Atlanta and the city’s later destruction by fire with 5 different images of General William T. Sherman’s eyes imposed on the landscape. 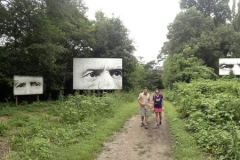 The intent of this installation was to engage audiences to reflect on the city’s progress and shortcomings since its destruction 150 years ago under the intimidating gaze of Sherman. 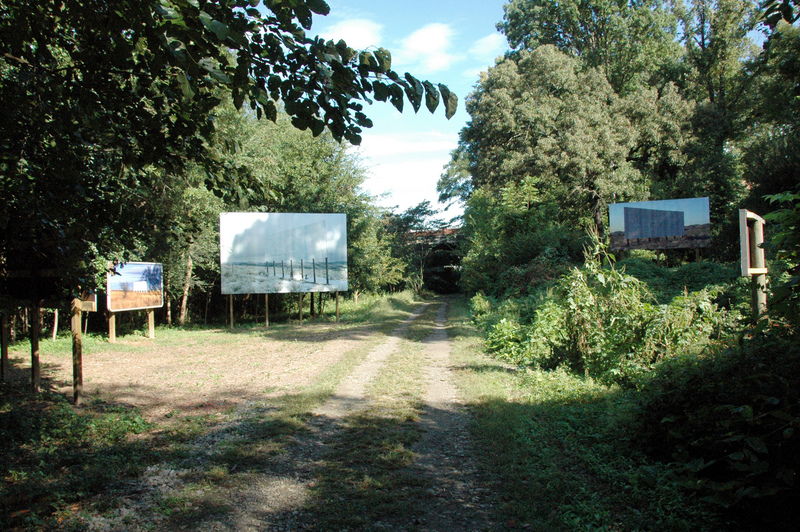 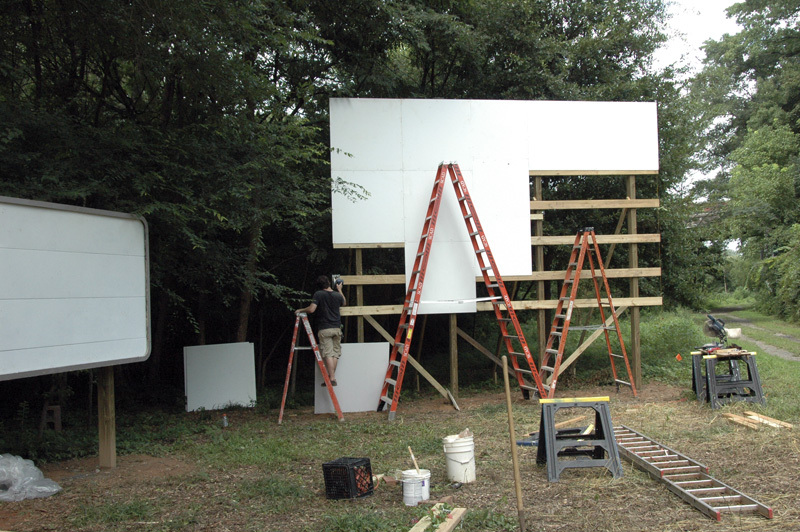 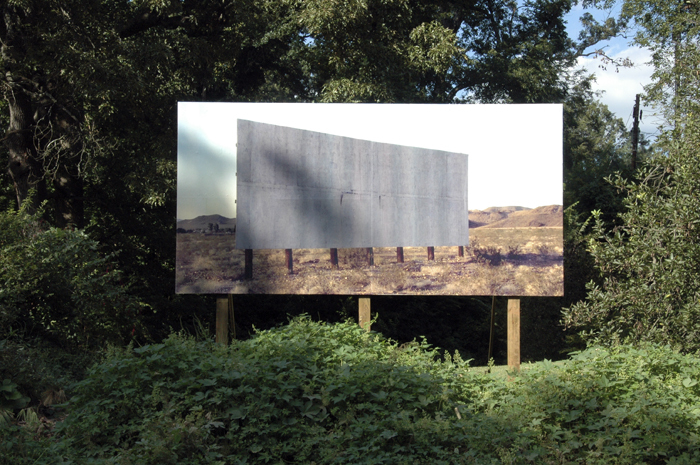 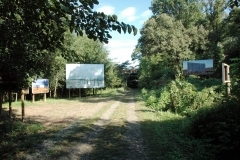 Look Away, Transparencies, Blank Billboards, wood, digital prints, five billboards ranging in size from 12’ x 20’ to 4’ x 8’, 2013 -2014, Atlanta BeltLine Atlanta Ga.